***Only 4 beds available in White only***Available to Cape Town Customers only*** The M bed offers an elegant minimalist design and features super sturdy construction. 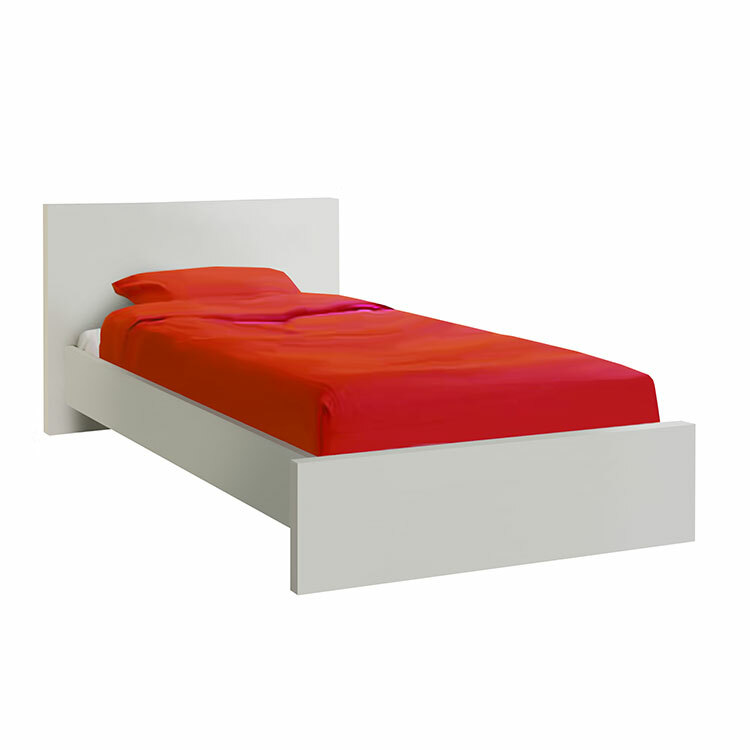 The M bed offers an elegant minimalist design and features super sturdy construction. This modern bed can be stylishly decorated for a toddler room and adapted for years to come as your child grows up. Mattress & bedding available separately.